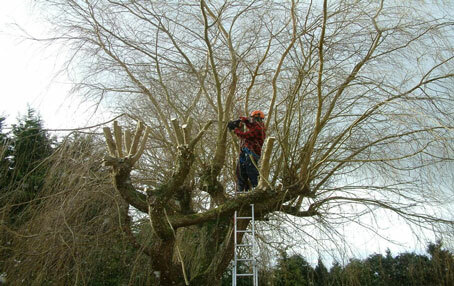 Toby Clark Tree Surgeon is a professional, high quality tree care company based in Penzance, Cornwall, and have been established for many years. 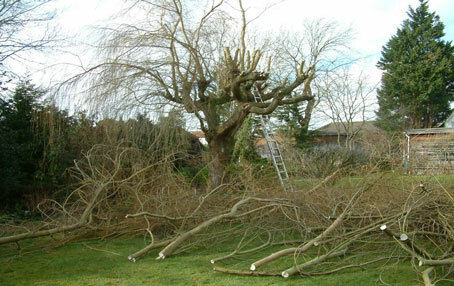 In winter, it is easier to assess the shape of the trees, and plan trees will have fallen. We can also see where birds are nesting. 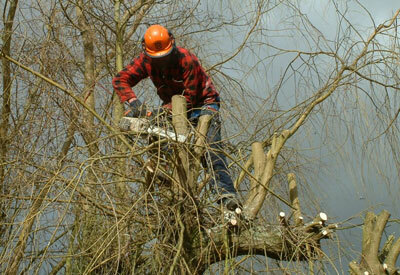 In the Summer we are not allowed to do any work in trees where birds are nesting. 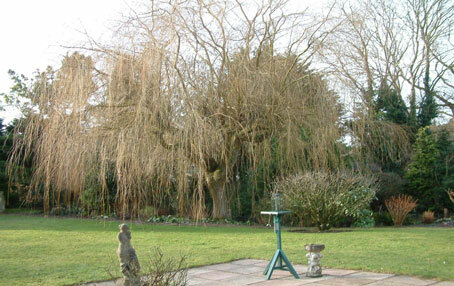 Plane trees have a dust on their leaves which can cause lung irritation, breathing difficulties and sore eyes to our operatives and clients, so we only work on those between November to March. Some fruit trees have seasonal tasks eg Apples and Pears between October & May, and Cherry & Plum trees between June & September.